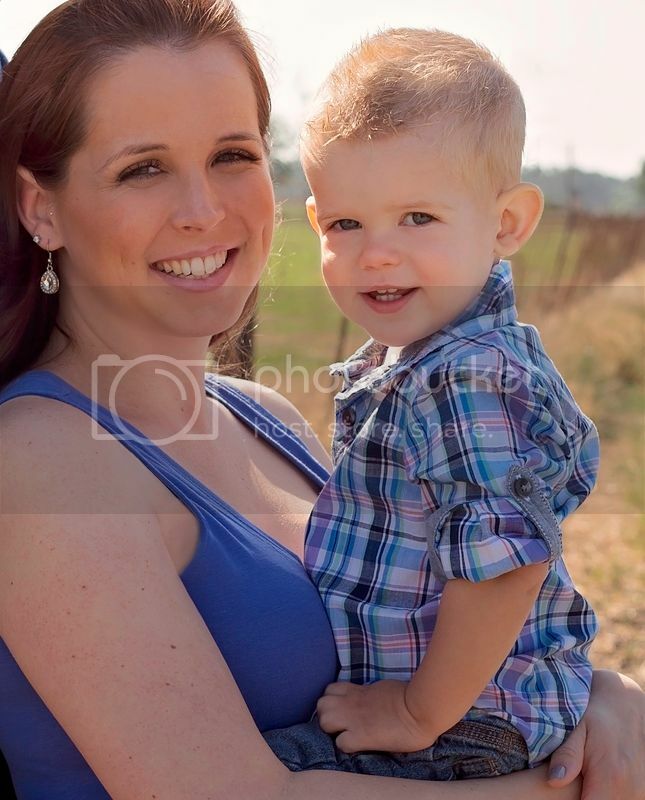 One of my favorite little boys, Mikey, turned 2 a couple weeks back! 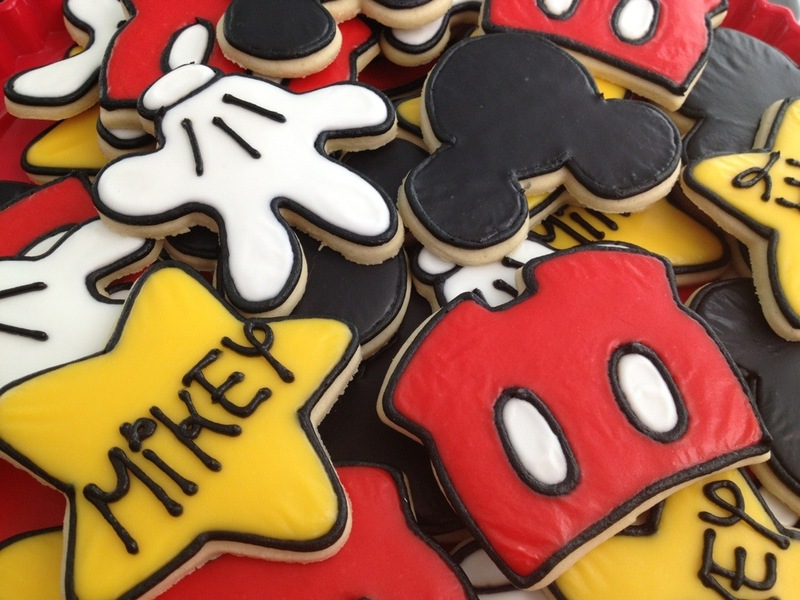 Mama decided to throw a Mickey themed birthday party, since it’s one of his current obsessions. Needless to say, I was STOKED to make these! This is the cutter set I used, bought for me a while back in Disneyland by one of my best friends! The shorts cutter was purchased here. I googled Mickey Mouse’s signature, then practiced over and over on wax paper until I could write “Mikey” in the same font. 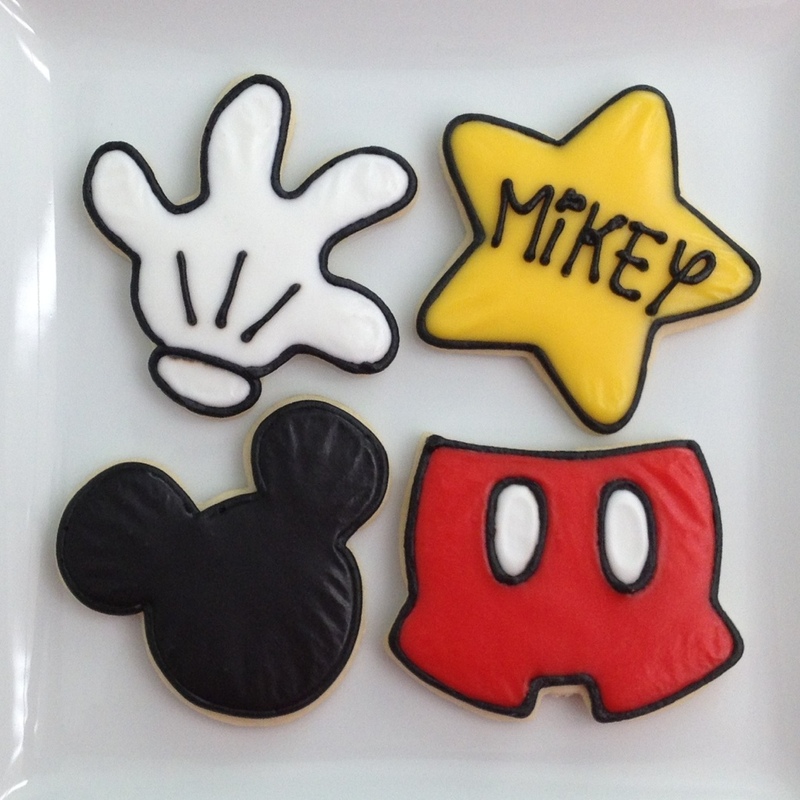 Your Mickey cookies are so cute!! I love how you wrote Mikey without a KK. You are so smart!